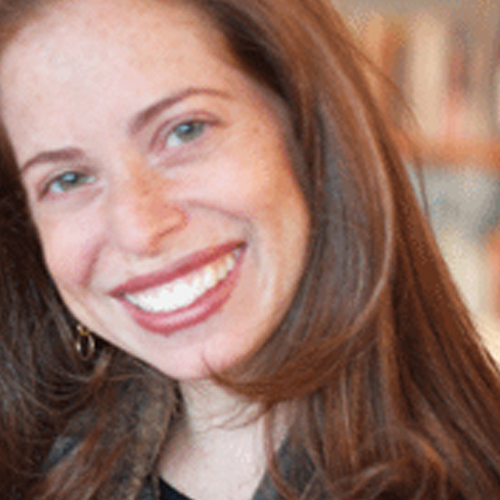 Dr. Erin Leib Smokler is the Director of Spiritual Development at Yeshivat Maharat, where she teaches Chassidut and Pastoral Torah, and Adjunct Faculty at Yeshivat Chovevei Torah. She earned her PhD and MA from the University of Chicago’s Committee on Social Thought and her BA from Harvard University. She is a Senior Rabbinic Fellow of the Shalom Hartman Institute. Dr. Leib Smokler previously served as Assistant Literary Editor of The New Republic magazine, and her writing has appeared there, as well as in The New York Times Book Review, The Jerusalem Report, and The Jewish Week.